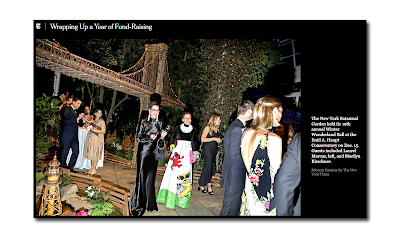 The New York Times ran a photo spread in the today's Sunday Styles section of 22 photos highlighting New York fund raising events of 2017 and some of the people involved in those causes. Above is a photo from The New York Botanical Garden 19th annual Winter Wonderland Ball at the Enid A. Haupt Conservatory on Dec. 15. 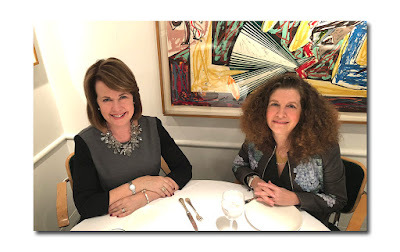 Guests included two of Lookonline.com editors Laurel Marcus, left, and Marilyn Kirschner on the right. See all the pictures from the photo spread here.